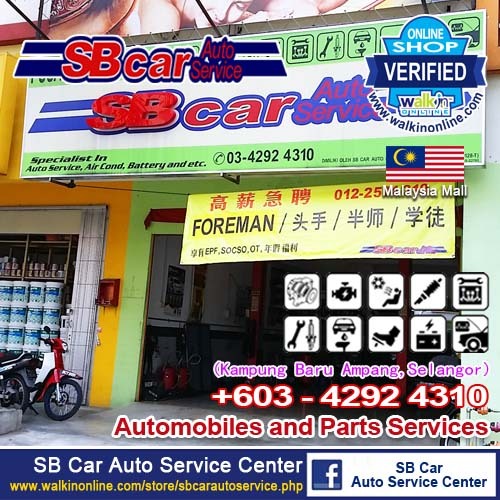 SB Car Auto Service Center is a leading independent Motor Vehicle Service Centre located in Kampung Baru Ampang, Ampang, Selangor. 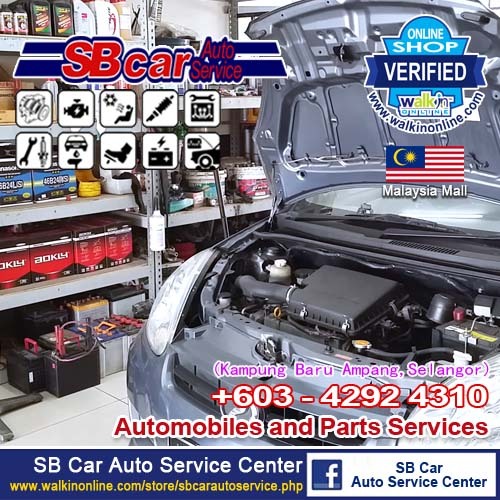 SB Car Auto Service Center provide automotive services and repairs for all types of light motor vehicles and trading of spare parts / car accessories. 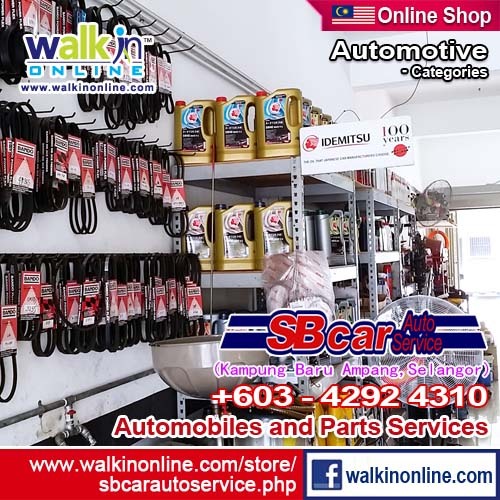 SB Car Auto Service Center is the place where you would rely on when it comes to vehicles, no matter whether it is just for a free inspection or an advice in an emergency situation. 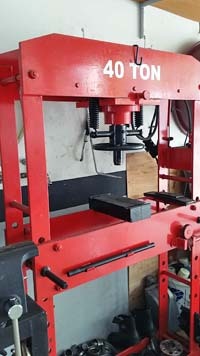 It is the place where you know your car is safe because at SB Car Auto Service Center, we really care for your safety and comfort. 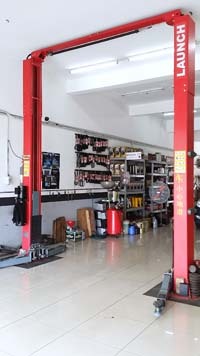 Hence, the company is famously known as the "one-stop centre" for motor vehicles. 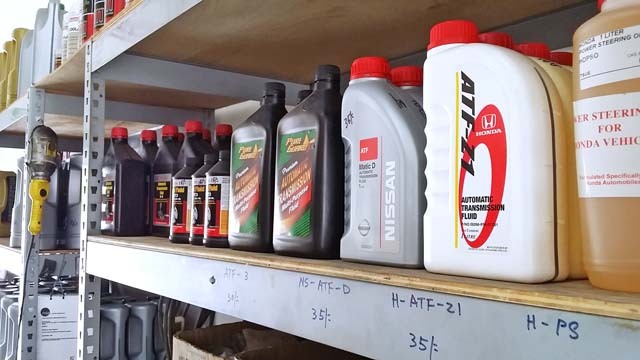 SB Car Auto Service Center only recommends replacement of genuine spare parts for vehicles, which are usually sold with warranty on manufacturing defects.